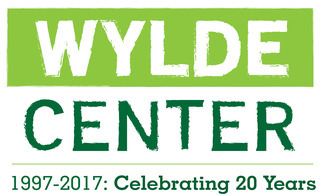 It's time for our Wylde Garden Tour again! This year we are featuring 13 private gardens in and around Decatur and Atlanta. These private garden owners are volunteer participants and have generously opened up their yards for visitors to enjoy. Each garden has its own story and the owners have employed different resources and gardening techniques to make the spaces what they are today. This is a great opportunity for volunteers and visitors to not just experience but also learn some great methods to make their own homes more green. We are looking for nature-loving volunteers to greet visitors at each tour stop and mark their tickets while giving a simple overview of the garden. If you love plants, flowers, butterflies or bees, sign up and be a part of our tour! All volunteers who work a shift for this garden tour will receive 1 FREE TICKET to the tour.